pseudobunny & co.: First pair of two socks ... Different colors so I could see what I was doing. 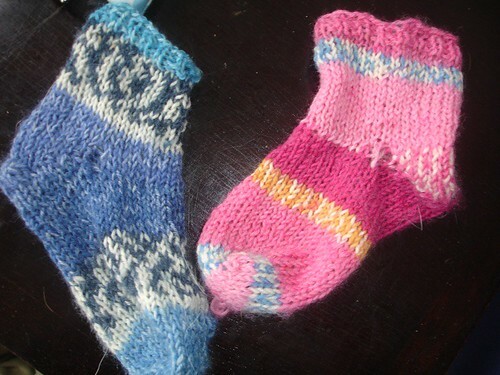 First pair of two socks ... Different colors so I could see what I was doing. First pair of two socks ... Different colors so I could see hwat I was doing., originally uploaded by pseudobunny.